Alex Pettyfer: Morning After House feu. 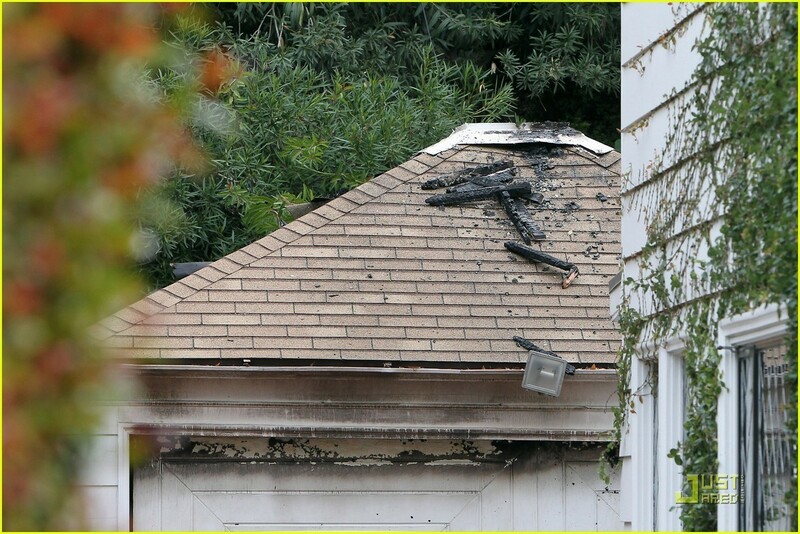 Alex Pettyfer: Morning After House feu. HD Wallpaper and background images in the Alex Pettyfer club tagged: alex pettyfer. This Alex Pettyfer photo contains toit de la hanche, toit en croupe, toit de hanche, grenier, and garner. There might also be bungalow, cottage, chalet, lychgate, lichgate, grès brun, and brownstone.